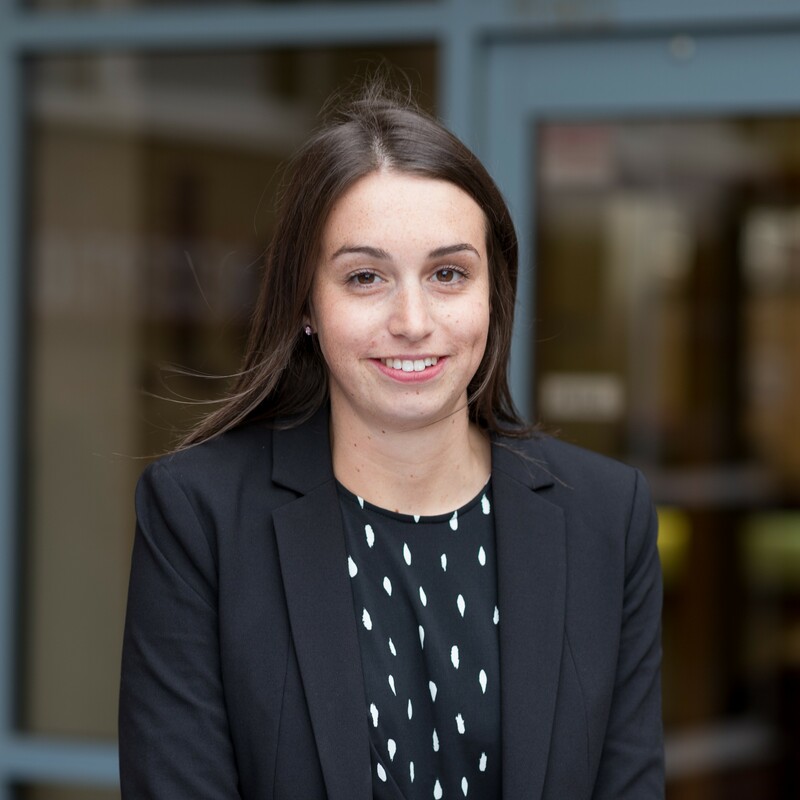 Laura Hayes is a graduate Tax Consultant who joined PD Tax Consultants in September 2018. She primarily assists with tax research and preparing tax advice and tax returns for clients. Laura graduated from the University of Bristol in 2014 with a First Class Honours degree in German and Spanish. As part of her year abroad, Laura completed an internship at the German Federal Central Tax Office. During this time, she was able to increase her knowledge of national and international tax law and develop her skills in interpreting legislation, independent research and liaising with clients. Laura is currently studying towards the ATT tax qualification. Contact Laura on 0113 887 8432 today to discuss your tax requirements.